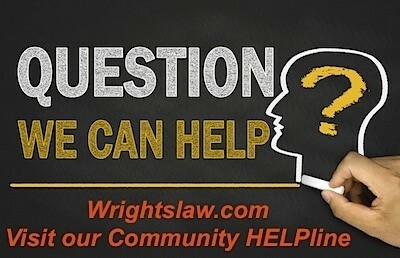 LRE: Does My Child Have a Legal Right to a General Ed Placement? My child has a learning disability. Her Individual Education Plan (IEP) puts her in general education with accommodation. She also receives one hour of pullout reading services each day. She excels in this placement. The school wants to place her in a special education team-taught class because she has an IEP. I want her to continue in general education classes with accommodations. What are her legal rights? What Does IDEA Say about LRE? The Individuals with Disabilities Education Act (IDEA) gives a qualifying child with a disability the right to an Individualized Education Plan (IEP) that provides a free appropriate public education (FAPE) in the least restrictive environment (LRE). 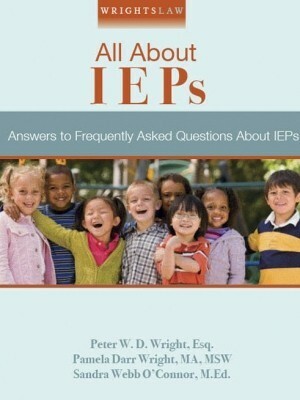 An IEP is a written statement, developed, reviewed, and revised in accordance with the IDEA. 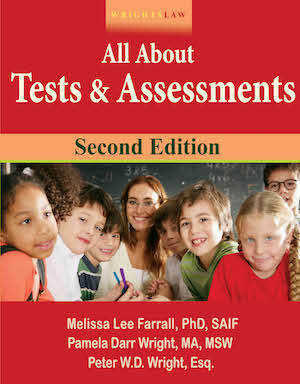 It describes the special education and services your child is to receive. It also says where your child will receive these services. 20 U.S.C. § 1401 (14) and 20 U.S.C. § 1414 (d). 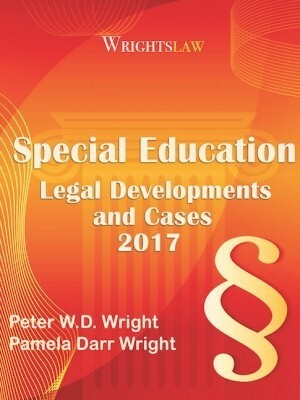 Wrightslaw: Special Education Law, 2nd Ed., pp. 53 and 99. Your child’s IEP is the blueprint for her education. FAPE means that your child will receive special education at no cost to you and that the school will provide the education as designed by her IEP. 20 U.S.C. § 1401 (9). 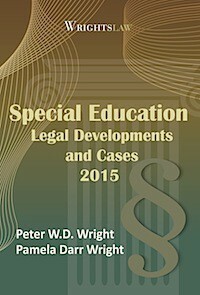 Wrightslaw: Special Education Law, 2nd Ed., p. 51. 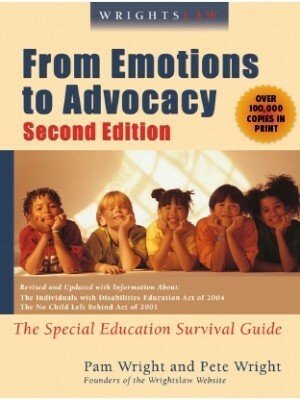 Special Education is “specially designed instruction, to meet the unique needs of a child with a disability.” 20 U.S.C. § 1401 (29). 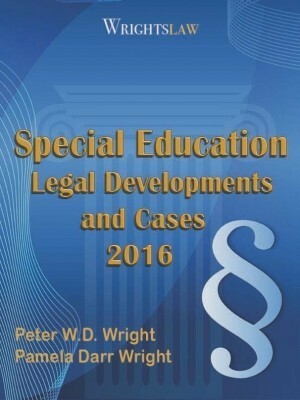 Wrightslaw: Special Education Law, 2nd Ed., p. 55. Your child receives “specially designed instruction” in the area of reading intervention. The IEP Team found your child eligible for an IEP because she is a “child with a disability.” That disability seriously affects her education. Because of her disability, she needs special education and related services. 20 U.S.C. § 1401 (3). Wrightslaw: Special Education Law, 2nd Ed., p. 49. 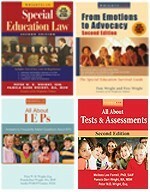 Your child’s IEP entitles her to special education in the LRE. LRE means that your child must receive her education in a setting with non-disabled children, “to the maximum extent appropriate.” 20 U. S. C. § 1412 (a) (5). Wrightslaw: Special Education Law, 2nd Ed., p. 72. 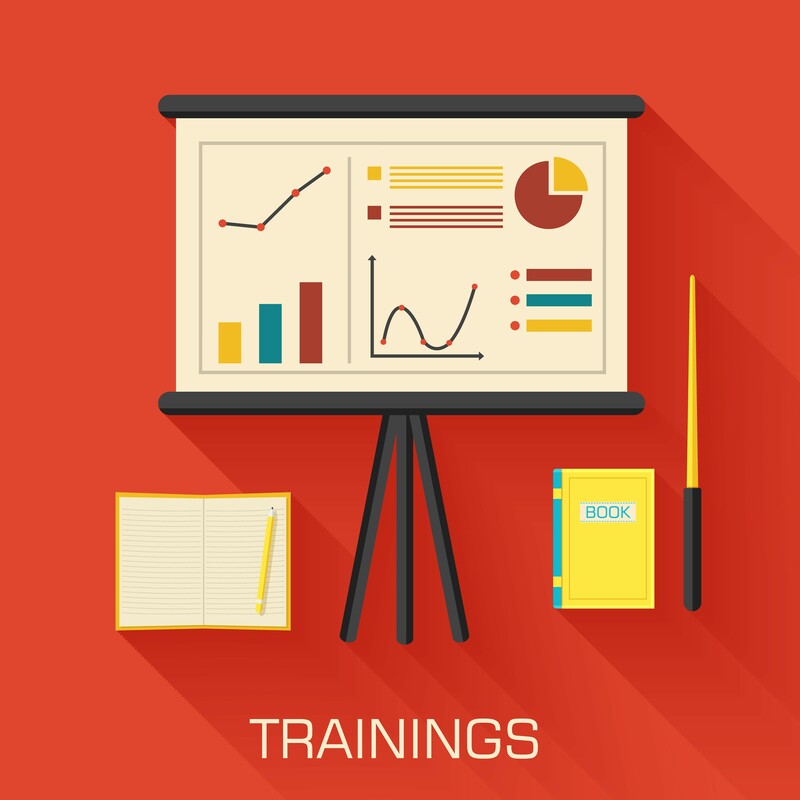 That means the IEP Team must consider general education placement as the first placement. Your child must receive her education in general education unless her disability is so severe that the school cannot educate her there, even with the use of supplementary aids and services. 20 U. S. C. § 1412(a)(5). 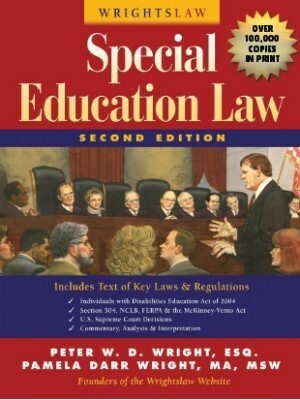 Wrightslaw: Special Education Law, 2nd Ed., pp. 72-73. If your child is successful in general education with accommodations, that placement is her LRE. Get your copy of IDEA 2004 with analysis and commentary by Pete Wright. This entry was posted in IDEA 2004 and tagged FAPE, IEPs, LRE, Special Education by Pat Howey. Bookmark the permalink. My son has autism and is in a self-contained 4th grade classroom. He gets speech 5x 30 mins. a week and is able to do the work academically. He does have some difficulties with verbal and written (expressive) language. I am a teacher for 26 years (with a Masters Degree in reading) and do not believe this is the appropriate placement for him. I would like him to be placed in a general education classroom. His reading has plateaued mostly due to the fact that his decoding skill are much stronger than his level of vocabulary. He is also literal and has difficulty with idioms, similes and multiple meaning words. I have put goals on his IEP that address all of these issues and he is making steady gains, including with vocab. Can they keep him out of gen. ed. because of speech issues? Peggy absolutely not! Your son has every right to be in the regular education classroom as any child. I would call an IEP meeting immediately and let them know you want his placement changed. Peggy, you need to learn your state rules on LRE determination, & what your federal court of appeals says about inclusion, & LRE. These generally vary from state to state. I’m all late but I dont agree with LRE, my child has been in IEP’s since K, she has had ADHD, Psychosis, now a provisional aspergers diagnosis. Well in the public school system she was led away from class and sexually assaulted. Of course after that incident they wanted to do all sorts of modifications. I have heard of two other cases similar, what do we as parents do? How do we protect our kids from the general population kids that feed off our kids disabilities? A 1-on-1 aide is frequently LESS expensive than an out of district or self-contained placement. And whether it is less or more expensive, if the aide is what is necessary for your child to participate in general education, then that is what the district should be providing. Children do not have to earn the right to participate in general education. Any placement should be based on the child’s needs, not the financial considerations of the district. 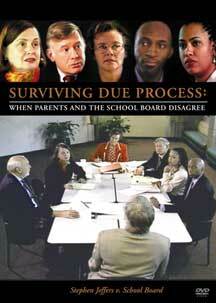 Appropriate special education is always, in the long run, the most cost effective decision. Stephanie sounds like you are talking about a 1-on-1 individual aide for your child. That is definitely a costly option for schools, but everything should be based on your student’s needs. Whether having an aide in gen ed is LRE for a student with Down Syndrome depends on the individual case. For instance, if the student is very difficult to manage, perhaps running or harming other students, perhaps a self-contained setting would be the LRE. Just ask your school what their rationale is for the placement and ask about what the long term goal is to get her more general ed exposure and functionally independent. Perhaps going out for specials (art, music, PE) or an academic subject she is strong in. OK..I get the above, BUT, what if my child has a cognitive disability, down syndrome, and the way for her to be successful in the general education classroom is if she has a co-teacher assigned just to her? While it is a costly endeavor for school districts, is it unreasonable for me to ask for that? I will definitely be told “no.” IEP team says that would be the only way for her to be successful in the gen ed setting, but it is not something my school district offers. Comments? Suggestions? ?